Welcome. 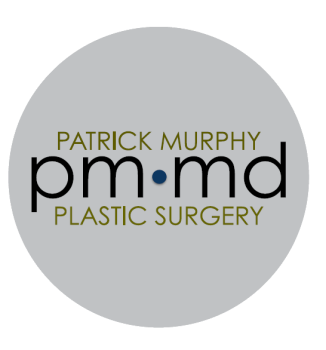 At Patrick Murphy Plastic Surgery we strive to make you feel as comfortable and confident as possible about your decision to let us assist you in realizing your aesthetic goals. Let us create an individualized treatment plan tailored around you to make your vision a reality.